Jonny Bairstow will play as a batsman at The Ageas Bowl, which means that Joe Root will bat at No 3. 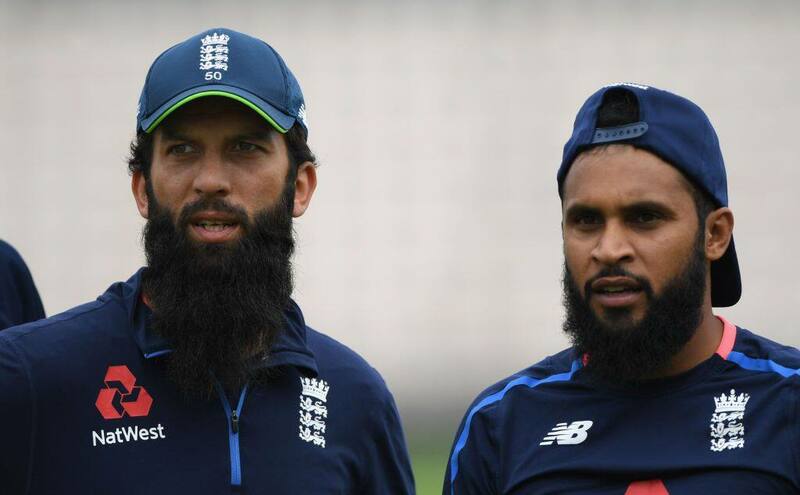 Sam Curran and Moeen Ali have been named in England’s XI for the fourth Test against India at Southampton, where Jonny Bairstow will play as a batsman. Curran, who played the first two Tests, has returned in place of the injured Chris Woakes while Ali, who last played a Test in March, has come at the expense of Ollie Pope. Moeen slots in as one of two spinners for England, with Adil Rashid holding his place. Curran, the 20-year-old Surrey allrounder who was Man of the Match at Edgbaston, was sat out of England’s XI at Trent Bridge as Ben Stokes returned. Woakes had missed England’s training at The Ageas Bowl on Tuesday on account of a thigh issue, and the ECB had said that it would take a call on his fitness on Wednesday. Moeen, who in 2014 stunned India with 19 wickets at 23 runs apiece in England’s 2-1 Test series win, has not played a Test since he was omitted from the squad that toured New Zealand after the Ashes defeat. He returned to England’s squad for the first Test against India at Lord’s but did not get a look-in until Wednesday, having last week scored 219 and taken eight wickets in a County Championship game for Worcestershire. With Bairstow, who fractured his left middle finger during England’s 203-run loss to India at Trent Bridge, confirmed as a batsman at Southampton, Root will continue to bat at No 3. Jos Buttler will keep wickets, with Stokes and Curran extending England’s batting order. 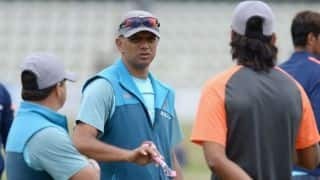 However, their presence means that England will play seven left-handers in all, which will encourage R Ashwin, the offspinner who India are expected to play after he bowled a lot of overs in the nets.